The Laurels out of Halifax contain members from Monomyth and Moon. That doesn’t really help though. They sound a bit like the 90’s noisy indiepop of the Swirlies and the Lilys. Not surprising since they admit to being ispired by that scene along with Beach Boys, Byrds and C-86. Their self-titled bandcamp album has elements of all of the above as well as a sublime ode to Joao Gilberto thrown in for good measure. Crazy that bands this good are just giving away their music! With all of the excitement surrounding the Slowdive reunion, you would think folks would be tempted to delve into some great shoegaze happening right now instead of 20 years ago. 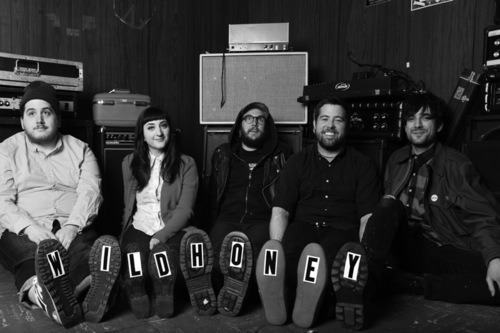 I don’t know what the future holds for Baltimore shoegazers Wildhoney. Will they be revered on 10 or 20 years? Who knows and who cares, because right now they are the hottest bunch of pedal loving, hallucination inducing, blistering guitar benders going today. Their second single came out recently on Photobooth records and dare I say, it bests last year’s debut. Seventeen has a slight ‘Funky Drummer” beat, maelstrom of guitars and angelic vocals, it’s part MBV, part Slowdive, and some Lilys. Folks, singles don’t get much better than this. The band are planning a full length for later this year, and plan to tour the East Coast as well. In the meantime you can buy the physical old school 7-inch single from Photobooth Records or the download from the band themselves. 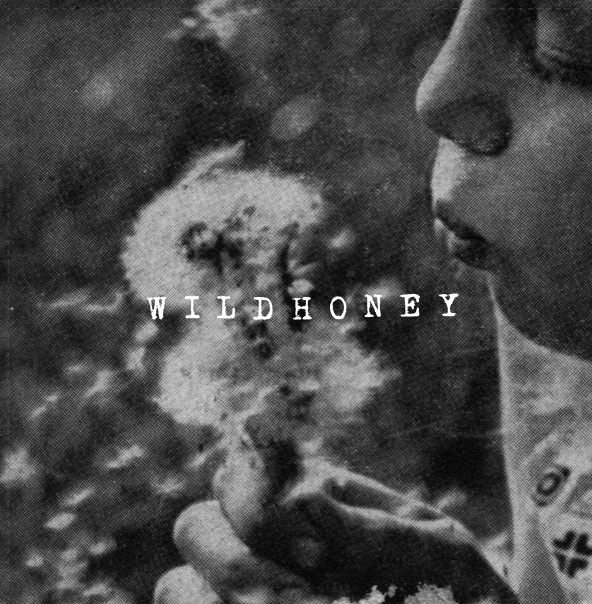 Does the cover to Wildhoney‘s debut 7-inch single look like something that could have come out on Slumberland Records back in the late 80’s or what? The crazy thing is, it sounds like it too. 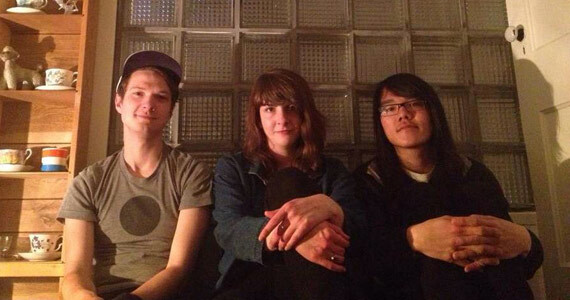 This Baltimore dreampop/shoegaze rookies sound like veterans dishing out three noisy gems. The record is out now on the brand new Seattle label Nostalgium Directive. If you missed the chance to make your ears bleed when those Lilys, Swirlies, and Black Tamborine singles first came out, then this your chance to get in the ground floor of some essential noisy pop. 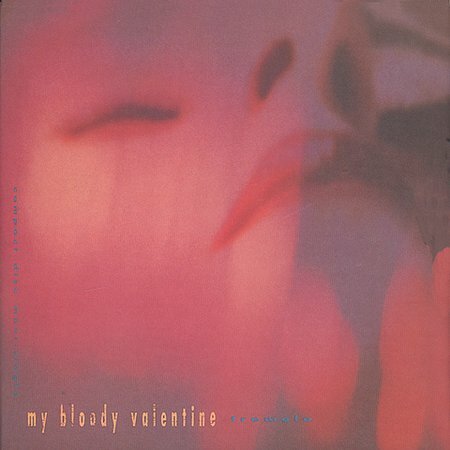 A couple of recent shoegaze album lists from Sounds Better with Reverb and Surfing on Steam prompted me to recall those heady days of shoegaze between 1988 and 1994. My recollection wasn’t about the great albums, though there were some, but about the EP’s. Those of us there at the time know that it was all about the EP. 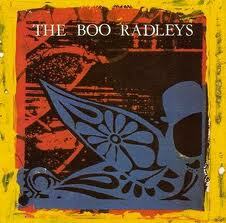 Albums were slow to come and often disappointing but the EPs came quick and were often a band’s pinnacle. Often a band would do a brilliant EP and then never reach the same heights on the album, or never even make an album. Here is my list of favorite shoegaze EP’s from that time. I believe this got single of the week in Melody Maker and for good reason. The killer bass line of The Finest Kiss draped over by shards of blistering guitar are a recipe for single of any week. This EP along with Boo Up! and Kaleidoscope make for an unsurpassed shoegaze EP trilogy. Interesting Info: If you hadn’t noticed this blog is named after The Finest Kiss, the lead track on this EP. 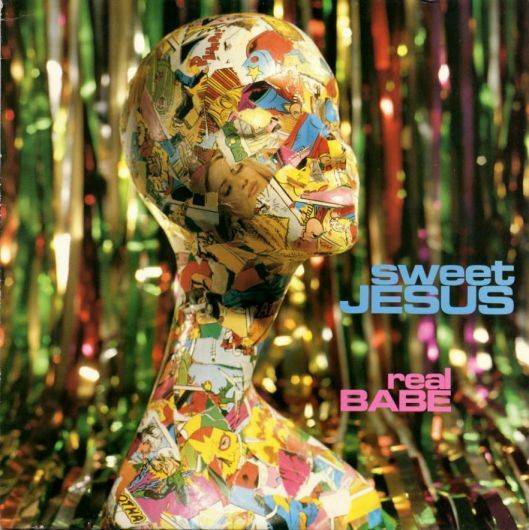 No one ever mentions Sweet Jesus when they talk about shoegaze which is a minor crime. At the time they got tagged as the T-Rex’s of scene. These guys released four ep’s and each one of them is a shoegaze classic. interesting Info: Many people thought singer Ben Bently was a girl based on his singing voice. He also had a beehive hairdo. Mesmerize was kind of a psychedelic curve ball after the blissed out Whirlpool album with its piano riff and tuba blasts. 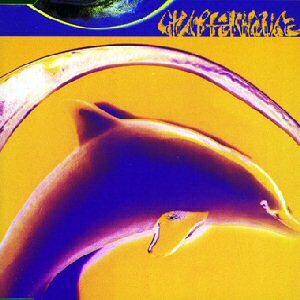 This is the pinnacle of the Chapterhouse discography. Four songs pushing the boundaries of what people thought shoegaze was. Interesting Info: My roommate in college played this EP so much he nearly made me hate it. He would not only play it to death, but sing Mesmerize a capella at top volume. Weird. 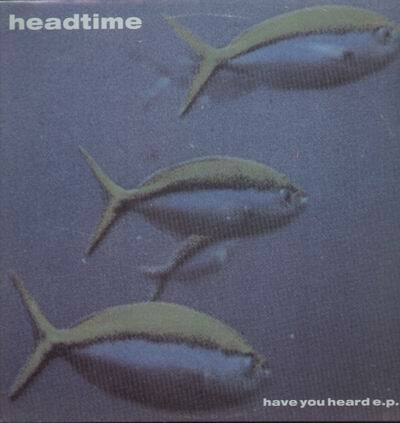 Headtime probably got lumped into the shoegaze crowd because they favored a big guitar sound and had a slightly blurry fish cover for their first EP. The title track features some sitar which may be a first. In any event it’s a much better instrumental choice than the flute (hello Blind Mr. Jones). Interesting Info: There is very little information to be be gleaned from the internet about this band. Richard Formby produced this EP. Headtime made one other EP called Graham before disbanding. Moose quickly eschewed the shoegaze tag on their first album XYZ, but their first two EP’s are firmly entrenched in the scene that celebrated itself. They would do an about face and get Mitch Easter to produce their first album and it would be brilliant. Not really a surprise since this is brilliant also. 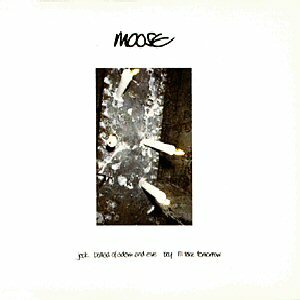 Interesting Info: Moose toured the US opening for the Cocteau Twins in the mid 90’s. 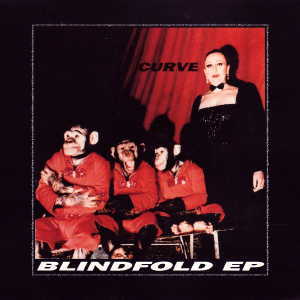 Mining the industrial side of shoegaze, Curve’s first EP was pretty impressive. They had a rapper (JC-001) on Ten Little Girls, Wah Wah guitar on I Speak Your Every Word. The duo of Dean Garcia and Toni Halliday could do no wrong in the eyes of the British Press during the run of initial EPs. The Frozen EP and the Cherry EP soon followed, but didn’t reach the heights of this one. Interesting Info: Toni Halliday put out a solo album called Hearts and Handshakes prior to forming Curve. Yes it’s as bad as the title suggests. Interesting Info: I once interviewed Kevin Shields and asked him about his lyrics. That’s why I don’t get paid to do this. 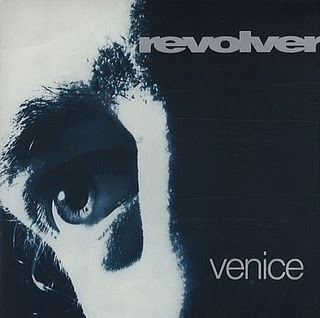 Revolver were a trio of teenagers that took a powerpop bent on shoegaze. Their first two EPs (45 and Crimson) were spotty, but the third one really seemed catch them finally living up to their potential. Red All Over is great and their cover of Strawberry Switchblade’s Since Yesterday was a pleasant surprise. Interesting Info: Revolver released on one album called Cold Water Flat. Singer and guitarist Mat Flint currently plays in Deep Cut. A concept EP about life in the womb. This EP was produced by Chris Allison who had recently worked with the Wedding Present and he did make them sound a bit more rocking. 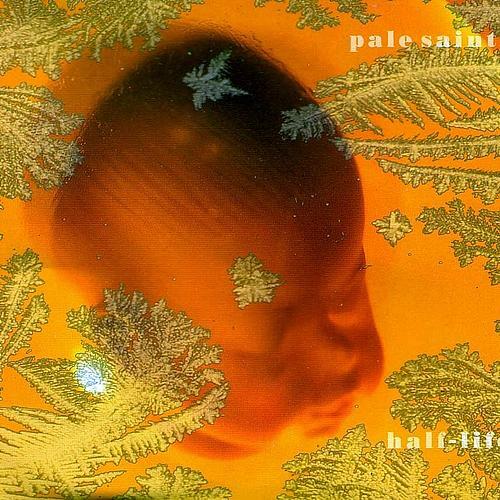 This is probably the most straightforward the Pale Saints ever sounded. If you bought the vinyl version of this, it had a freaky hidden fifth track called The Colour of the Sky. To hear it you had the lift up the needle and place it down. Your reward was Ian Masters shrieking at the top of his lungs. Interesting Info: Masters left the Pale Saints after their next album In Ribbons and Meriel Barham took over singing duties on the band’s final underwhelming album Slow Buildings. This may be a stretch, lumping the House of Love in with the shoegazers, but I would argue that Christine is early and influential in the scene. It’s droning vocal and buzzing guitars would be a blueprint many subsequent bands would use. Interesting Info: This EP featured Andrea Heukam who provided vocals on the Hill. She left the band soon after. 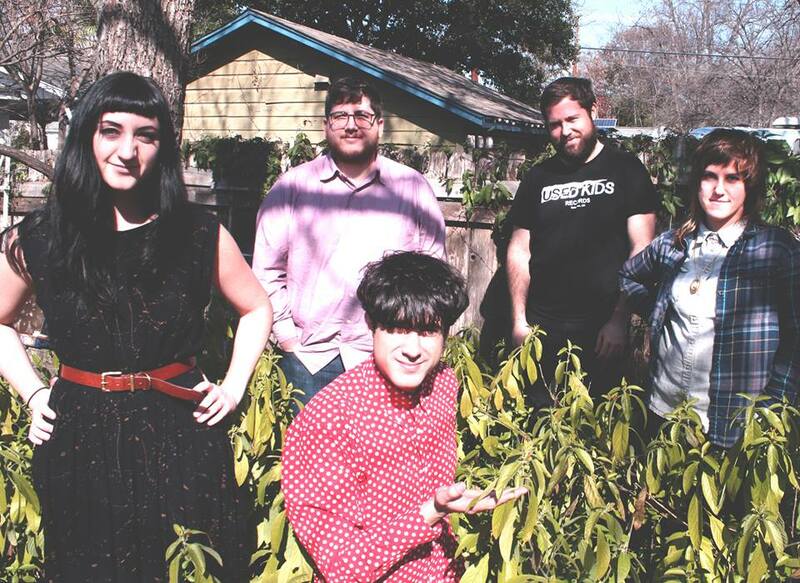 Veering toward the dreampop side of shoegaze the Bardots featured the feminine sounding Simon Dunford on vocals. Similar to Sweet Jesus, many people thought he was a girl when they heard him sing. 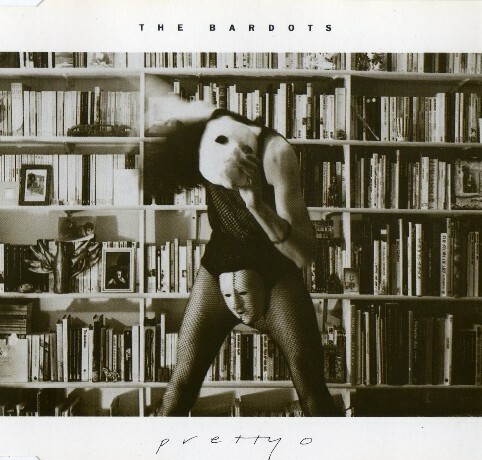 The Pretty-O EP featured big hooks and great guitars. The younger me didn’t appreciate them as much as the older me does now. Both of their albums Eye Baby and V-Neck are worth seeking out as is their first single Sad Anne. Interesting Info: The Bardots featured Krzysztof Fijalkowski on guitar, the brother of Adorable singer Pete Fijalkowski. 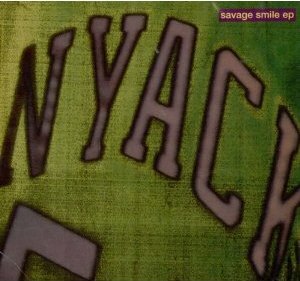 This came out in the US on the Smile compilation which combined this EP and the Play EP. For my money Chelsea Girl and Drive Blind are unbeatable. Drive Blind would become Ride’s You Made Me Realize. Interesting Info: Andy Bell went on to play in the mostly awful Hurricane #1 and then play bass in Oasis. 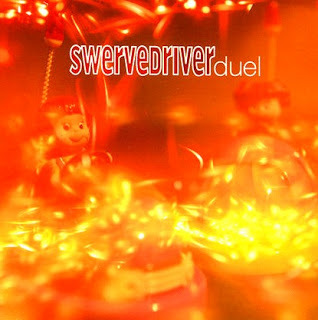 Up until Duel I didn’t have much interest in Swervedriver’s take on Dinosaur Jr. With Duel they started to forge a new path. This three song EP had no filler, but it was easy to overlook Plane Over the Skyline and Year of the Girl due to the fact the Duel blistered like a star in very close proximity. Interesting Info: Swervedriver have a history of bad luck with record labels. They were dropped from Creation a week after the release of their best album Ejector Seat Reservation and then after signing with Geffen in the US, they were dropped just before their fourth album was to be released. It would be years before that album 99th Dream would see the light of day. 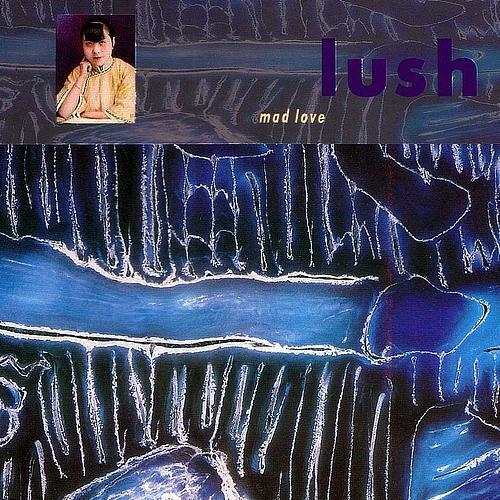 Lush never really lived up to the promise of their first three EPs. Scar was the second in that line and if featured Lush free of expectations. De-Luxe and Downer are blissed out and blistering and Thoughtforms is a great shoegaze lullaby. Interesting Info: After Lush broke up Miki Berenyi retired from bands, though she has been coaxed to come out of retirement briefly by Eric Matthews and Hard Skin. Emma Anderson went on to form Sing-Sing with Lisa O’Neill. Slowdive were the downers of shoegaze. The mellow youngsters who sounded like they had been doing this sort of thing for ages. 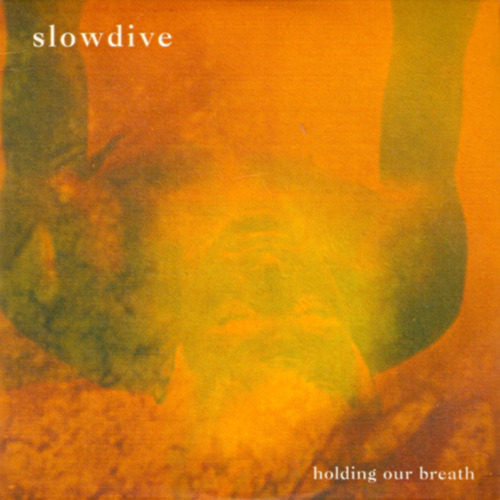 This EP featured one of the best Slowdive songs Catch the Breeze which would show up later on their first album, but it also contained the equally mesmerizing Shine and a cover of Syd Barrett’s Golden Hair. Interesting Info: Slowdive would later become a techno group on their final album Pygmalion and then leader Neil Halstead would junk all of his effects pedals and go alt-country in Mojave 3. 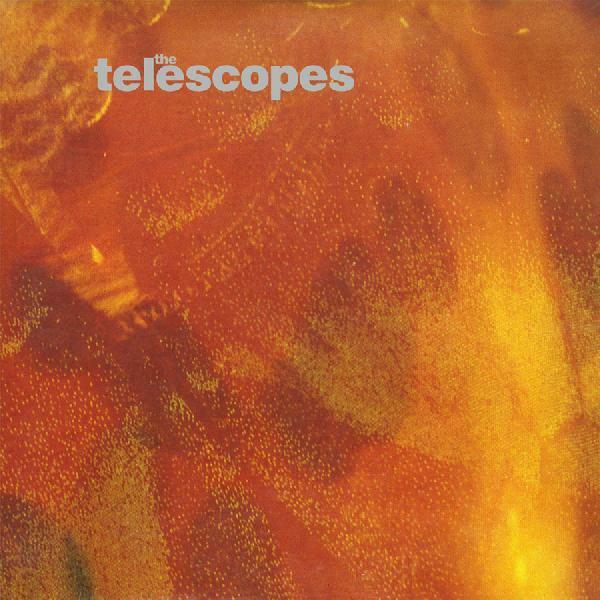 Telescopes were the shoegaze band that never seemed to get any respect. They were on the right label and they had good songs, but never seemed to catch on. Maybe it was because their albums never reached the heights of the songs on the Celeste EP and its precursor Everso. Interesting Info: The Telescopes are still around and are playing the Comet here in Seattle April 15. 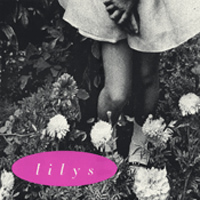 The Lilys first incarnation was as a shoegaze band. Their first single may have been unfairly disparaged for sounding too much like My Bloody Valentine. Criticisms aside, it was uncanny how they took the MBV baton and ran with it on a shoe string budget. Interesting Info: Lilys went on to morph into a mod pop band and scored a hit single and a Levis advertisement in the UK. Shoegaze knows no borders. This Czech band were always on the perifery of the scene due mostly to geography and their tendency to change their sound every couple of releases. All three songs on this EP have classic quiet-loud moments that shoegaze fans cannot get enough of. 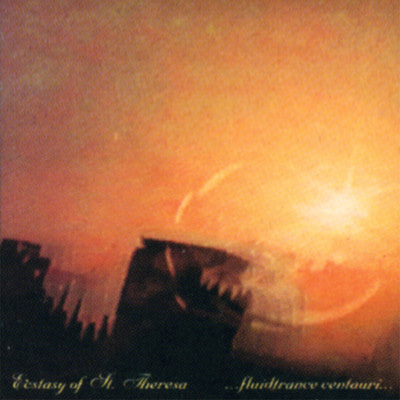 Interesting Info: Ecstasy of St. Theresa teamed up with British Sea Power in 2004 to release the single A Lovely Day Tomorrow sung in both English and Czech. 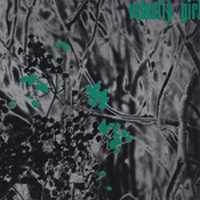 Not many American bands contributed anything new to shoegaze, but Velocity Girl with this single seemed to take what was going on in the UK and put their own mark on it. My Forgotten Favorite is a classic and the b-side Why Should I Be Nice To You is no slouch either. Interesting Info: The original singer in the band was Bridget Cross. She left the band after the release of their first single I Don’t Care If You Go and went on to join Unrest. 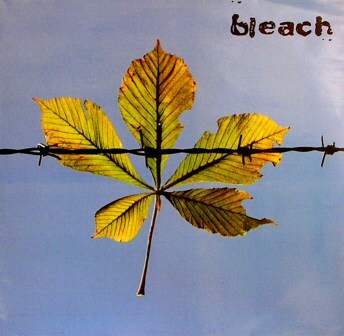 Bleach were briefly shoegaze and then they became something else and then they broke up. The Snag EP was a perfect snapshot of that sweet spot. Bethesda still holds up after 22 years. Interesting Info: I got nothing. They were from Ipswich? I always thought Adorable were more Bunnymen than shoegaze, but consensus says that they were shoegaze and who am I to argue? This three song EP is packed with two of the band’s best songs. 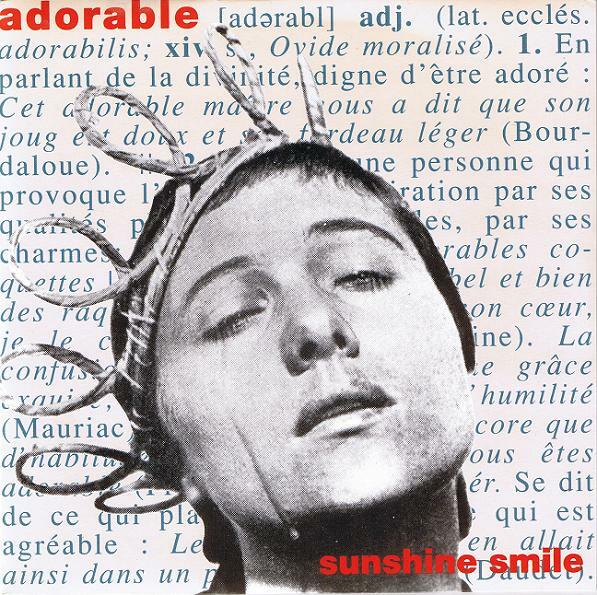 Sunshine Smile crashes into the room and totally wrecks it and then A To Fade, which singer Pete Fijalkowski says was heavily based on the Go-Betweens Cattle and Cane, heals all the wounds. Interesting Info: Fijalkowski went on to form Polak with his brother Krzysztof. 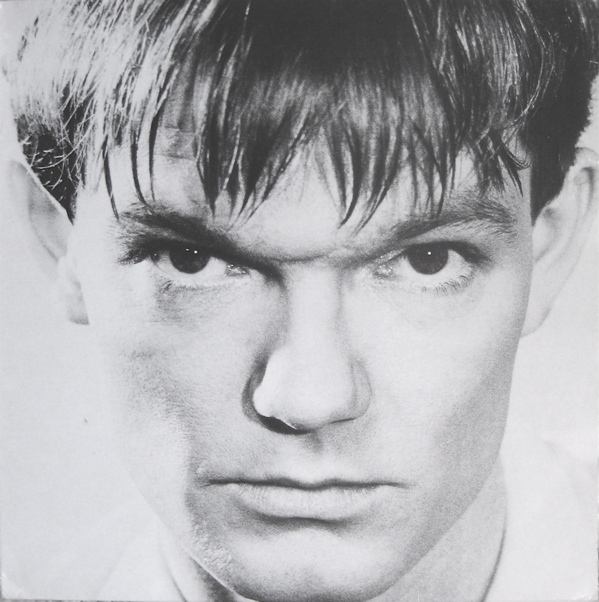 He has most recently been working with House of Love guitarist Terry Bickers. 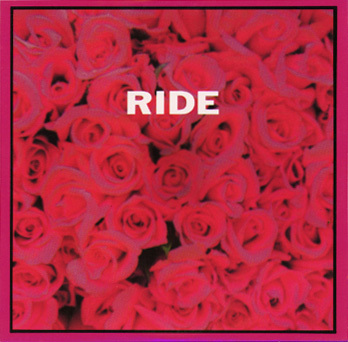 One of the great things about these shoegaze EP’s was that the bands treated them it might be their last release, packing them with great songs. Catherine Wheel were no exception. Everyone knows Black Metallic, but buried on this EP is Let Me Down Again which I always thought was as good as the title track. 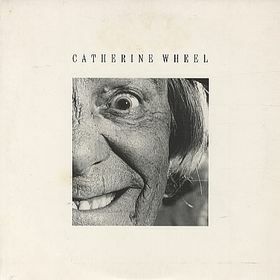 Interesting Info: Catherine Wheel were the most successful UK shoegaze band in the States, probably due to their heavier tendencies and willingness to tour. Singer Rob Dickenson is the cousin of Iron Maiden’s Bruce Dickenson. This EP was so good and then then the follow up album was kind of a let down. Nyack were from Nyack, New York (duh), but didn’t sound it. They sounded english and they had an English record label. The only give-away that they were from NY was Blondie cover. That aside This EP’s other three songs were all aces. Interesting Info: Before they were called Nyack, they went by Aenone and released a similar sounding EP on Kramer’s Kokopop label. 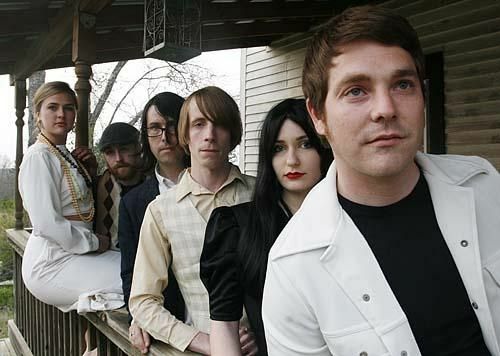 The Lilys initially were influenced by My Bloody Valentine as is evidenced by their track on …One Last Kiss and their first album In the Presence of Nothing. Their album was recorded by Jay Sorrentino and had backing vocals provided by Beth Sorrentino both of Suddenly Tammy! I think In the Presence of Nothing was the first album put out on SpinArt, it was a co-release with Slumberland. The one constant in the Lilys is Kurt Heasley, and that is really it, because not only do band members revolve, but the sound of the band is aslo in constant flux. After In the Presence of Nothing, A Brief History of Amazing Letdowns dropped the MBV fixation and went for straightforward pop, then Ecsame the Photon Band slowed everything down to a Spacemen 3 pace and drone to amazing effect. Not one to rest in a comfortable spot Heasley moved the Lilys on to mod, looking to the Who and the Kinks for inspiration. Here is where the band took off in popularity, A Nanny in Manhattan was used in Levi’s commercial over in the UK and the album got a fair amount of play on the radio. It also lead to getting signed to major label status and another album of mod-ish pop songs called the Three Way on Sire. Heasley and his band went on to record an album of electronica and then he kind of disappeared for a while. There have been two albums in the 00’s, 2003’s Precollection and Everything Wrong is Imaginary which came out a couple years ago. It’s a varied and interesting career that started with fascination with MBV, you could always be reassured that if you didn’t like the current taste of Heasley the next album would be completely different. Instead of taking several albums to come to a psychedelic pop sound, Athens, Georgia band King of Prussia arrive sounding fully formed with just such a sound. Even more amazing is that the band recorded their album in bedrooms into a portable eight track recorder. Save the Scene at seven songs is somewhere between and album and and ep, but at any rate, it’s lush, melody filled psychedelic pop. The band are on the Kindercore label which has recently come out of hibernation. It’s a great pairing, with King of Prussia sounding like a second generation Elephant Six band, employing the bright sunny pop sensibilities of that scene with a more classic 60’s vibe of the Byrds or Beatles.